Freecycle groups are popping up all over the country. Freecycle is a nonprofit movement that encourages people to join a community where they exchange all sorts of items for free. Volunteers moderate the groups, and you can post a “wanted” request with a few details about the types of packing supplies you are looking for and when you need them. Members might also post offers for everything from moving boxes to rolls of packing tape they no longer need. You don’t have to get your hands too dirty to secure some free packing supplies, but you will need to be ready to dig through a dumpster or recycling bin in your neighborhood. Some of your neighbors may have extra boxes, newspapers, and other materials that you can use when packing. Ask around to see if anybody will set these aside for you before throwing them into the dumpster. 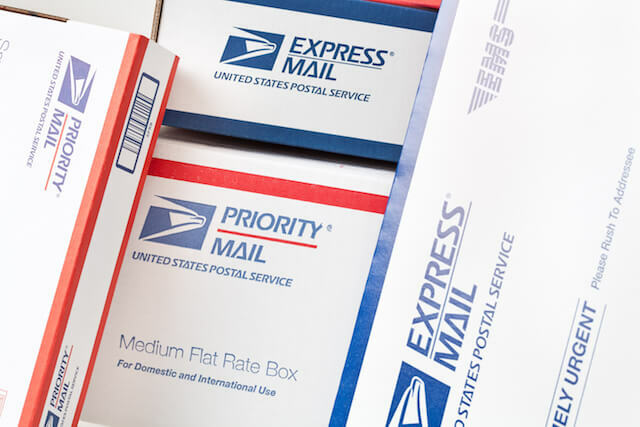 The USPS provides free shipping boxes for customers who plan on shipping items via Priority Mail. If you need to pack a few smaller items and have run out of boxes, you can have a set of these boxes shipped to you free of charge. You’ll find a variety of boxes in different sizes and don’t even have to make a run to the post office for pickup. You could order a stack of these boxes for your move and then hold on to them so that you can ship items using Priority Mail service when the need arises. If you come across any stores in your area advertising that they are going out of business, get in touch with the store owner to see if you can take some larger boxes and other packing materials off their hands. Many are looking to liquidate and shuttle everything out of their stores as quickly as possible, so they will be happy to set aside boxes and any packing supplies they no longer need, including items like packing peanuts, corrugated packing paper, and bubble wrap. Many furniture stores have an excess of large boxes and packing supplies, such as bubble wrap, styrofoam, and wrapping paper. You’ll need many of these items in small quantities to wrap fragile items and stack everything safely and securely in boxes. Give your local furniture store a call to speak with the general manager and coordinate a pickup. Many stores will be happy to set aside a few items for you—all you have to do is ask. Grocery stores are much like furniture stores in that they receive large quantities of boxes and packing materials on delivery day. Some simply throw these items out or find a way to reuse them. You may be able to pick up a stack of sturdy boxes and packing materials for your upcoming move by talking to a store manager. Just make sure to ask about the store’s delivery schedule—many grocery stores, for example, handle deliveries very early in the morning before the store opens, so you will need to schedule your pickup time accordingly. Winemakers, wine sellers, brewpub owners, and liquor store operators all make use of very sturdy cardboard boxes and quality packing materials to take care of bottles and other items during transit. The boxes and packing materials used at these venues are designed to carry bottles and more fragile items, so you could find everything you need to pack up your glassware, dishes, and other kitchen items. Consider calling some wineries and breweries in the area to find out if you can schedule a pickup of extra materials. Car parts, boxes of paint, and other larger items make their way to automotive body shops and garages throughout the week. These items have to be shipped very carefully in sturdy boxes with all types of packing materials securing them in place. You can use these types of boxes to pack small furniture items, small electronics, computers, and heavier items such as books. Reach out to a body shop or garage owners to see if they have any extra boxes or packing materials. 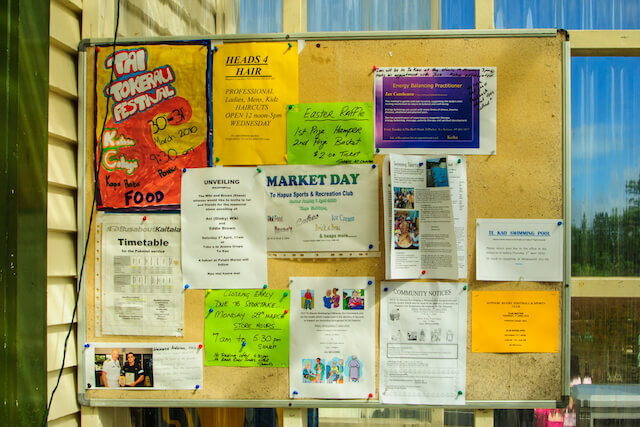 If you live in an apartment community or are part of a neighborhood organization or church, you may be able to post a request for free packing supplies on the community bulletin board. Friendly neighbors and acquaintances may have a stack of boxes or other moving supplies available. If you have a large network of friends and family on Facebook, let everyone know you are moving soon and are looking for supplies. Some of your Facebook friends may have extra boxes, packing tape, bubble wrap, and other packing items for you to pick up when you need them—or know someone who has these items available to give away. It doesn’t hurt to ask, and you may be surprised at how many people connect with you to help. Finding free packing supplies may not seem like an easy task, but you do have many resources available to coordinate your move on a budget. Plan on making a few calls to local business owners and digging around your neighborhood for boxes and moving essentials. A little planning may be all it takes to cut out the cost of supplies from your moving budget. Although this may simply classify under local business, Costco usually has tons of free boxes to give away. They are almost like a one stop shop for free moving boxes.